Sha’ul (Paul) wrote, “All Israel will be saved.” Was he speaking of all Jews? Messianic Jews (Jews who believe Yeshua is the Messiah)? The Church? Who is Israel? He demonstrates that the New Testament upholds Jewish values, such as the oneness of God, the why Israel is God’s chosen, the sanctity of the Torah, and the importance of works along with faith. He also shows how the New Testament speaks to modern issues like assimilation, intermarriage, and anti-Semitism. 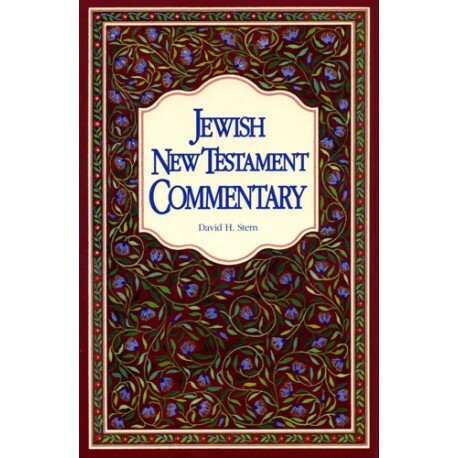 Finally, in terms of the Greek and Hebrew languages, Judaism and first-century culture, he explains controversial “Jewish New Testament” renderings. 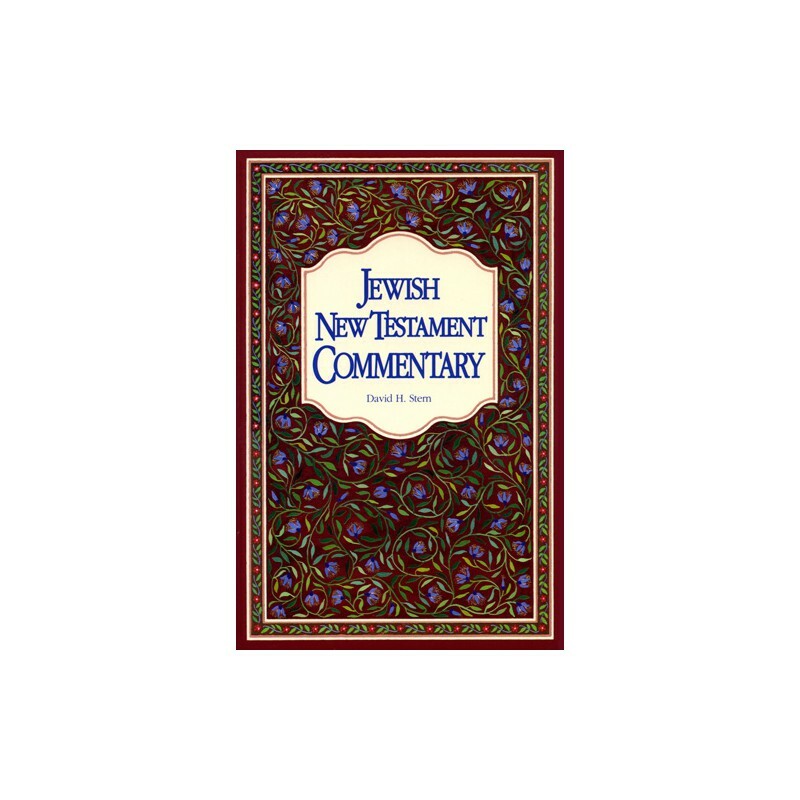 The Jewish New Testament Commentary challenge will help you to rediscover your Jewish connection to the Messiah and the richness of God’s Word to first century Christians with Jewish heritage. *Included in Version 5 Professional and Advanced libraries.